Some Vol fans were worried about Tennessee overlooking South Carolina before their match-up with No. 5 Kentucky on Saturday. Turns out, there was nothing to worry about. No. 1 Tennessee (23-1, 11-0 SEC) downed South Carolina (12-12, 7-4 SEC) by a score of 85-73 in front of a late-arriving Thompson-Boling Arena crowd. The Gamecocks grabbed an early lead a couple different times and led 15-12 with 13:07 to go in the first half after a Hassani Gravett three. 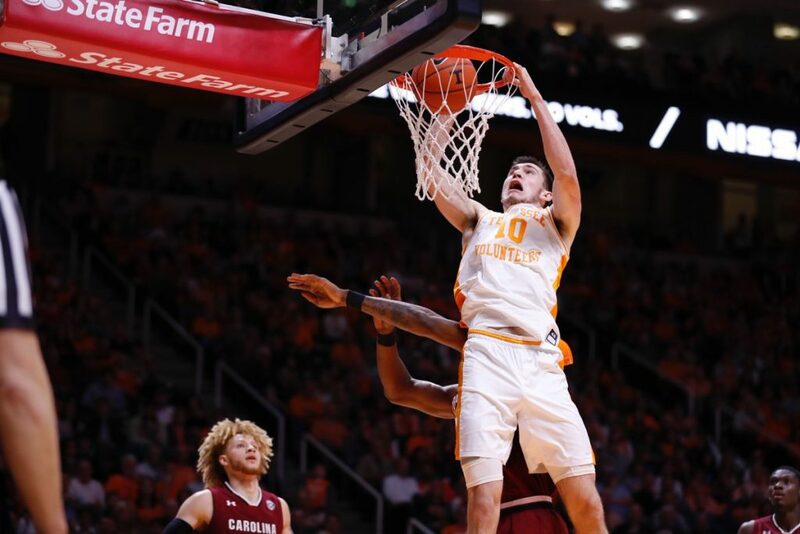 But Lamonte Turner would respond with a three of his own to tie the game up, and Tennessee would take the lead back after Jalen Johnson nailed a three and picked up a foul on the shot. 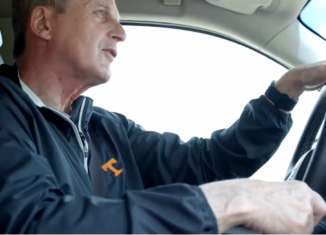 He would complete the four-point play, and the Vols would never look back. Last time these two teams played, South Carolina hung tight in Columbia and cut Tennessee’s nine-point halftime lead to just two points with 13:07 to go in the second half. The Vols would end the game on a 32-12 run, though, and they won by 22 points. 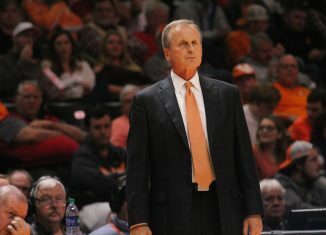 On Wednesday night, Tennessee stayed in control for most of the game, and they kept the Gamecocks out of striking distance. The Vols led for 34:58 of game time on Wednesday. Yves Pons returned from injury and played with a mask, but he only played three minutes. 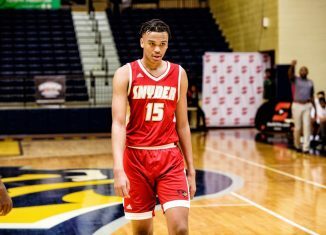 Jalen Johnson got more minutes once again, appearing on the court for seven minutes. He made those minutes count, too, scoring four points and totaling a rebound and an assist. Tennessee extended their program-record winning streak to 19 games with the win, and they pushed their SEC record to 11-0 on the season. They completed the regular season sweep of the Gamecocks with the victory as well. 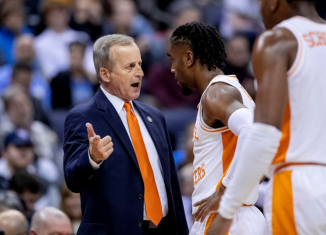 Here are our biggest takeaways from the Vols’ 12-point win over South Carolina at home. South Carolina made a concerted effort to keep Grant Williams from getting a lot of points in this game, and they succeeded in that venture. Unfortunately for the Gamecocks, the Vols aren’t a one-man show. 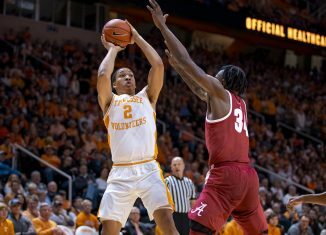 Tennessee had five different players score in double figures in Wednesday night’s contest, and the Vols as a team assisted 22 times on 34 made field goals. The Vols also out-rebounded the Gamecocks 40-33, and they beat South Carolina on the offensive glass by a count of 13-12. Admiral Schofield led the Vols in scoring with 21 points. He turned in a double-double, grabbing 10 rebounds on the night, too. Jordan Bowden had 16 points and four rebounds, and Jordan Bone, Lamonte Turner, and Kyle Alexander all scored 10 points apiece. Grant Williams may not have had his usual night in terms of scoring, but he filled up the stat sheet otherwise. He finished with eight points, nine rebounds, seven assists, and three blocks in 34 minutes of play. South Carolina was blazing hot from three against the Vols. 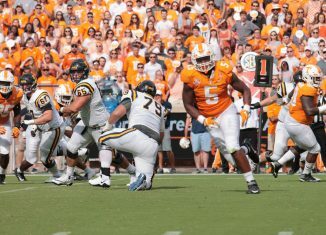 But Tennessee wasn’t too shabby from deep themselves. The Gamecocks were an impressive 14-of-23 from distance on Wednesday night. Their 14 threes were the most three-pointers the Vols have allowed all season. Weirdly, though, South Carolina finished the game only making 30 percent of their two-point field goal attempts (12-of-40). But Tennessee was effective from three as well, and that kept them consistently out of reach from the Gamecocks’ sharp-shooters. The Vols finished the game making nine of their 20 three-pointers. 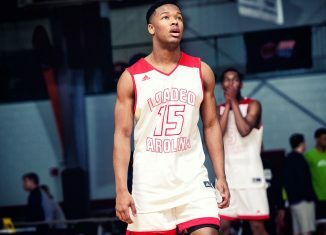 Jordan Bowden was the ace shooter for Tennessee, connecting on four of his six shots from distance. Lamonte Turner and Admiral Schofield made two three-pointers, and Jalen Johnson also knocked down a deep shot. Guarding the three-pointer continues to be a problem for the Vols this season since entering SEC play. But on Wednesday night, they were able to make plenty of shots from behind the three-point line themselves, and they held tight on the interior on defense to balance out their bad perimeter defense. Last time the Vols played South Carolina, Jordan Bone had an efficient and impressive game. He did that again on Wednesday night against the Gamecocks. Bone finished Wednesday’s game scoring 10 points, dishing out six assists, and nabbing five rebounds in 31 minutes. 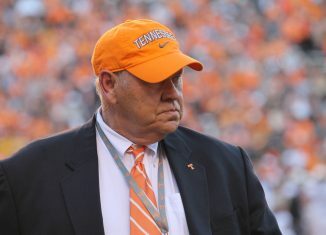 Bone did have four turnovers, but he orchestrated Tennessee’s offense effectively otherwise. Two weeks ago when Tennessee played South Carolina, Bone had 19 points, nine assists, and five rebounds. The victory on Wednesday night gave this year’s Tennessee team even more school history. 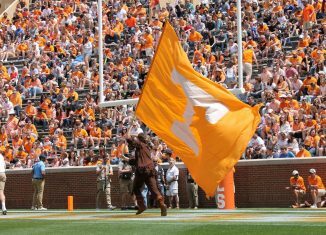 The Vols’ 12-point win over the Gamecocks pushed their SEC record to 11-0 on the season, breaking the record for the best start in conference play in school history. Their 10-0 start before Wednesday’s game was tied with the 1976-77 team for the best start to the conference season since the Vols joined the SEC in 1931. Tennessee’s team this season has set multiple school records, and this is just the latest. Their 19-game winning streak is the longest in school history, and their 23-1 record is the best start to a single season in program history. Wednesday’s game will be one of the last “easy” games left on Tennessee’s schedule. 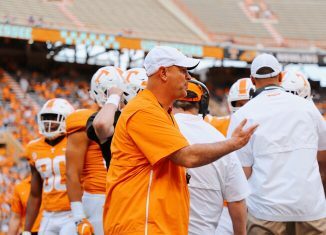 The Vols haven’t played a team ranked inside the top 25 of the AP Poll since they defeated then-No. 1 Gonzaga back on December 9th. But that will change on Saturday when they take on No. 5 Kentucky in Lexington. 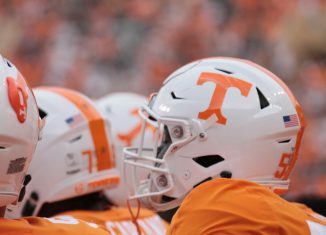 Tennessee has two match-ups with Kentucky remaining, a road game against a ranked LSU squad, and road games with Ole Miss and Auburn remaining on their schedule. 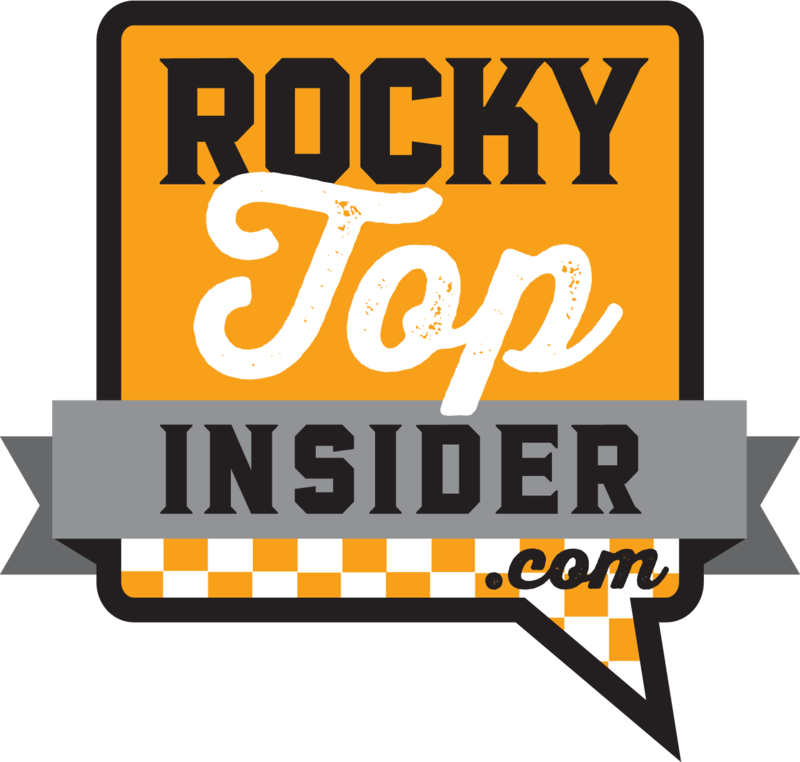 The Vols will also host Vanderbilt and Mississippi State over their final slate of games. 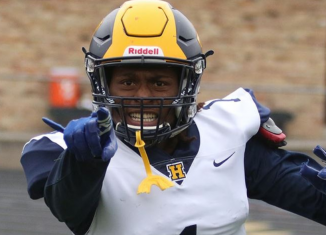 Could Aubrey Solomon Play Immediately for the Vols in 2019?